Tierion is proud to announce we’ve joined Hyperledger and the Linux Foundation. Our team has worked with many of Hyperledger’s 250+ members for several years. This new partnership is an opportunity to accelerate the adoption of Chainpoint. Hyperledger Fabric is one of the most popular platforms for building blockchain applications. 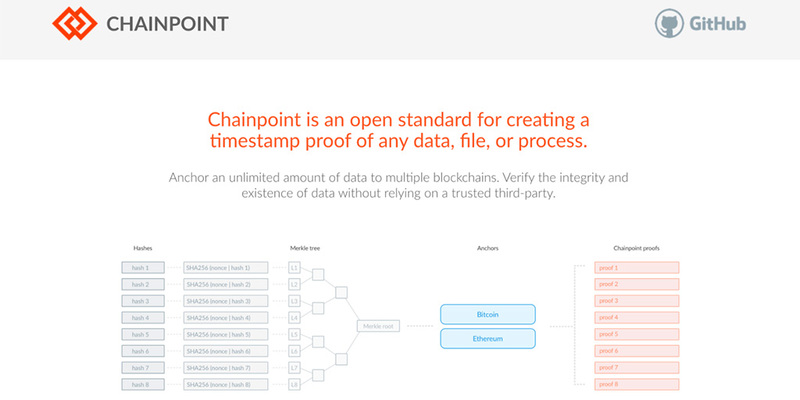 Chainpoint brings the security of the Bitcoin blockchain to Hyperledger Fabric. For example, at the 2018 Consensus Hackathon, several winning teams combined Chainpoint and Hyperledger Fabric to track supply chain activity. Using Chainpoint to anchor the state of Fabric to Bitcoin, guarantees that previous transactions can’t be modified.